Please click the logo above to read my review of The Grinch for Radio Times. 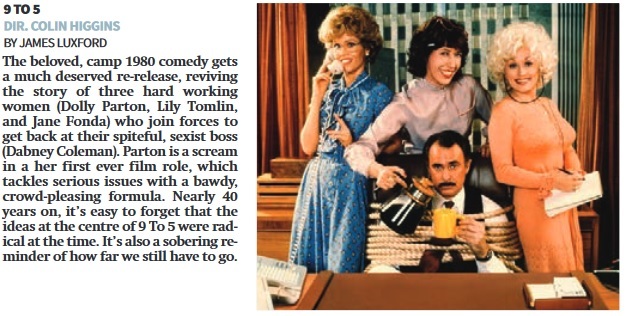 City AM: 9 To 5,Outlaw King, Widows and The Grinch reviews. 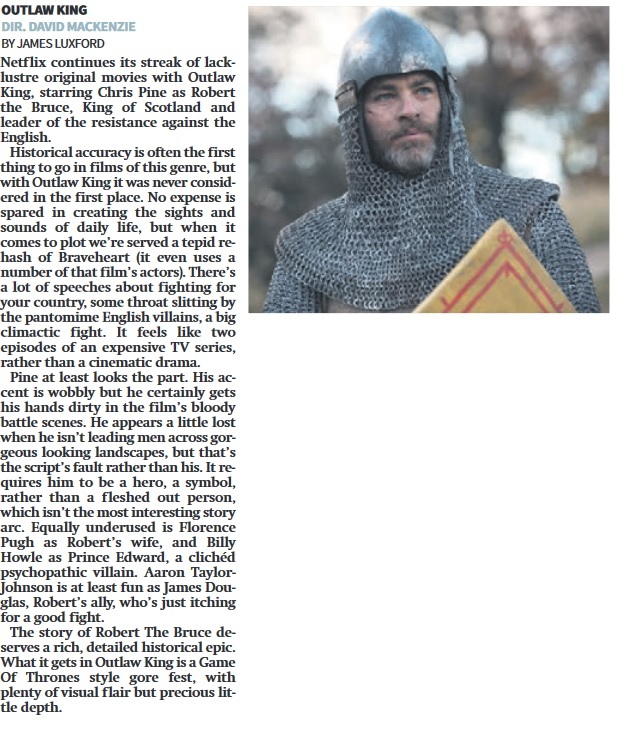 Posted in City AM, Movie Review, Uncategorized | Comments Off on City AM: 9 To 5,Outlaw King, Widows and The Grinch reviews. Please click the link above to listen to my appearance on BBC Coventry and Warwickshire, reviewing the films Widows, The Grinch and Outlaw King. Please click the link above for my BBC Oxford film reviews on iPlayer. I interview the director of Doctor Strange, Scott Derrickson, as well as reviewing the film and talking about Apple’s new TV app. Please click the image above to read my article for Little White Lies, talking about gender representation in comic book movies. 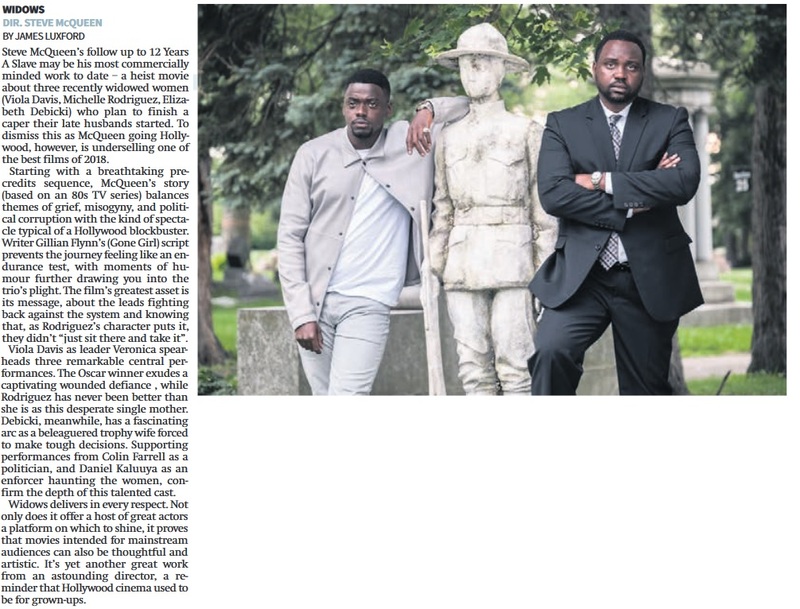 please click the link above to read my review of “Unfinished Business” for Radio Times. 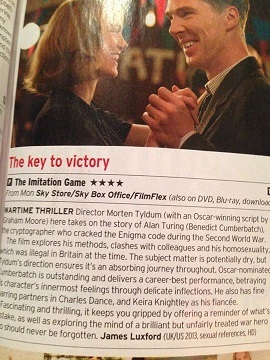 My review of “The Imitation Game” was also featured in the 7-13 March edition of Radio Times Magazine. Ali Jones Weekend Show, Film Review, 15/11/2014: Reviewing “The Imitation Game”. 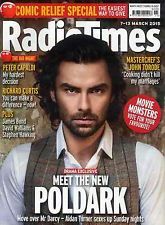 Radio Times: “The Imitation Game” review. Please click on the image above to read my review of “The Imitation Game” for Radio Times. Posted in Movie Review, Radio Times | Comments Off on Radio Times: “The Imitation Game” review.